Like Comb and Razor, I seem to be experiencing some difficulty managing to get a post up, not, as in Uchenna's case, because I'm terribly busy with anything else, but because of a general sense of ennui. Spring fever perhaps? Anyway, I've got a few things in the works, but I just realized that it's been more than two weeks since I've posted, so here's something in the nature of a stop-gap. In one of my first dispatches, I posted five tracks from Remmy Ongala's two 1988 albums On Stage With Remmy Ongala (Ahadi AHDLP 6007) and Nalilia Mwana (Womad WOMAD 010). Which leaves seven tunes that I didn't post, so here they are! "Tembea Ujionee," from Nalilia Mwana, means "Travel and See For Yourself." Remmy sings, "Travel and see for yourself. Don't wait to be told about it. There are many things to see in the world. Waiting for you. 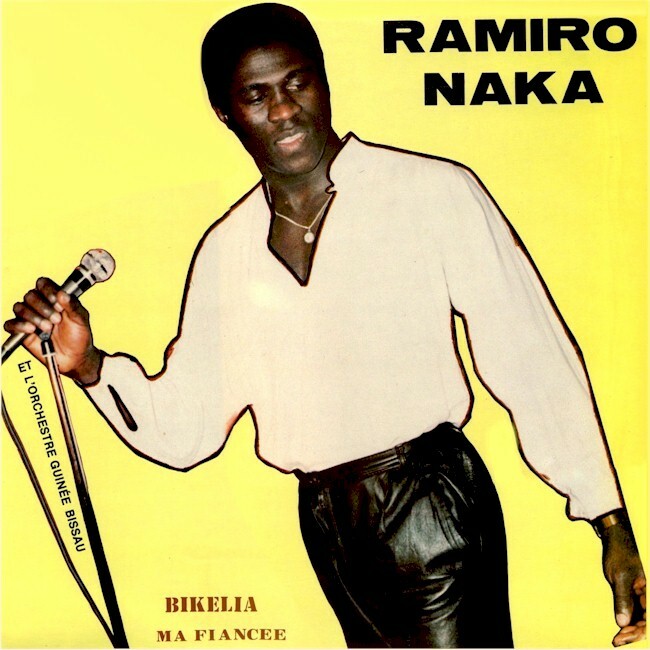 . ." By the way, although the liner notes of the LP credit this song to "Remmy Ongala & Orchestra Super Matimila," I suspect it, along with other songs on Nalilia Mwana, was recorded when Ongala was with Orchestra Makassy. That sounds an awful lot like Mose Fan Fan Se Sengo on lead guitar! In "Mnyonge Hana Haki" ("The Poor Have No Rights") Remmy deplores the plight of the unfortunate. "I have nothing to say. . . Remmy is a poor man, an ugly man. Remmy has nothing to say to his companions. A bicycle has nothing to say in front of a motorbike. A motorbike has nothing to say in front of a car. A car has nothing to say in front of a train. The poor have nothing to say in front of the rich. . . The poor have no rights." The liner notes of Nalilia Mwana state that "Arusi ya Mwanza" is ". . . about a young woman who is married in Mwanza and goes to live with her husband in Dar es Salaam. After a few days he deserts her and she is too ashamed to return home to face the questions of her parents and neighbors. She warns other women that men are deceitful and will promise a house and car to make girls give up their studies. She herself only wanted to be happy and start a family like her friends. . ."
On Stage With Remmy Ongala unfortunately doesn't provide song translations. The picture at the top of this post is from this site. I linked to a video by Senegalese musician Abou Diouba Deh in my last post about Fatou Laobé without realizing that I've had one of his cassettes for some time, and an excellent one it is. Like Laobé and the well-known Baaba Maal, Abou Diouba Deh is a member of the Fulani ethnic group. The Fulani, traditionally nomadic, have played an outsize role in West African history. From their homeland in the Fouta Tooro region of northern Senegal and southern Mauretania they have spread as far as the Central African Republic and Sudan. The most prominent Fulani in modern history was Usman Dan Fodio, a religious mystic and political reformer who founded the powerful Sokoto Caliphate in the early 19th Century in what is now Northern Nigeria. Numerous other West African leaders are of Fulani descent. 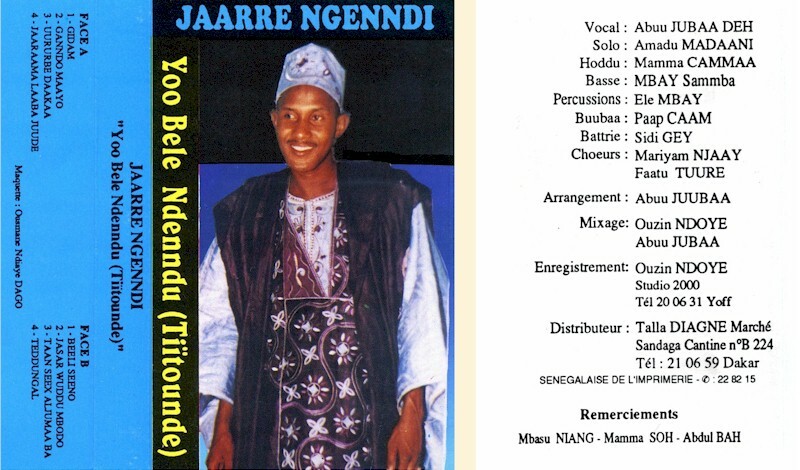 I've been unable to find out much about Abou Diouba Deh, but his cassette Yoo Bele Ndenndu (Tiïtounde) (Talla Diagne), which I post here, is a great example of the popular "neo-traditional" current in Senegalese music, traditional xalaam and percussion brilliantly complemented by the (uncredited) electric guitar. Enjoy! Since achieving independence from Portugal in 1974, the small west African nation of Guinea-Bissau hasn't been much in the news until recently, when a series of political upheavals, fueled in part by drug trafficking, has brought it to the world's attention. Bissau's music is also little-known, but Super Mama Djombo and Kaba Mane have achieved some recognition outside the country. 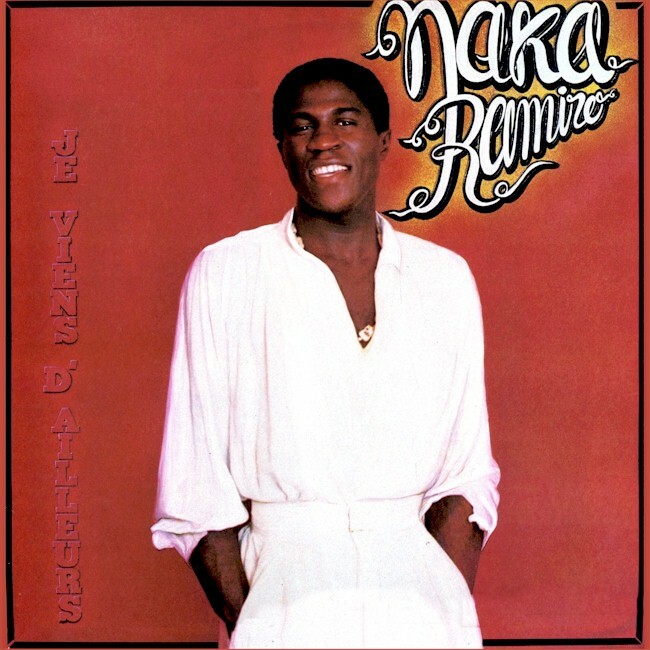 Another prolific Bissau artist is Ramiro Gómes Días, better known as Ramiro Naka, or sometimes Naka Ramiro. 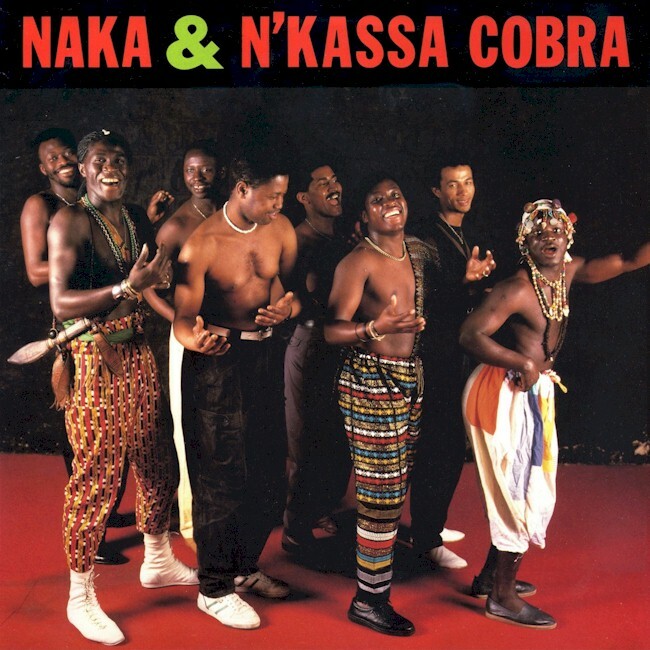 He was born in 1955 and formed his first band, N'kassa Cobra, sometime around Independence. His disagreements with Bissau's new rulers led him to relocate to Lisbon in 1976, and later to Paris, where he established the Orchestre de Guinea-Bissau, which achieved some distinction in the lively African music scene as the foremost purveyor of Bissau's indigenous Goumbé style. A series of excellent, if not always well-known recordings has followed, and Naka has also established himself as an actor in the nascent Guinea-Bissau film industry. I hope you will enjoy these selections from his early recording career, all released in the 1980s. Many thanks to my daughter Aku for translating the liner notes from Je Viens d'Ailleurs and Bikelia Ma Fiancée.